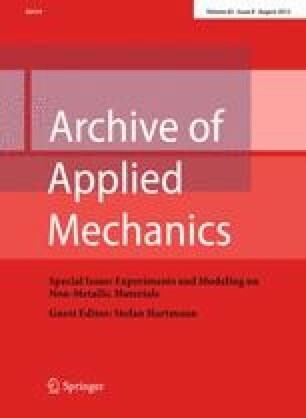 The present study deals with the formulation of minimal loading conditions for microscale applications in numerical two-scale modelling (FE2) approaches. From the homogenisation concept, a set of volume average rules constrains the microscale PDE to be solved. They are considered to be the minimal set of loading conditions and can be specified by additional polynomial or periodic assumptions, for example, on the microscale displacement field. Whereas the resulting volume integrals can be transformed into surface integrals for so-called first-order homogenisation schemes, this is not possible for a second-order homogenisation of second gradient or micromorphic effective media substituting a heterogeneous microcontinuum represented by a volume element on the microscale. Several numerical examples compare the minimal loading condition concept with standard techniques discussed in literature.